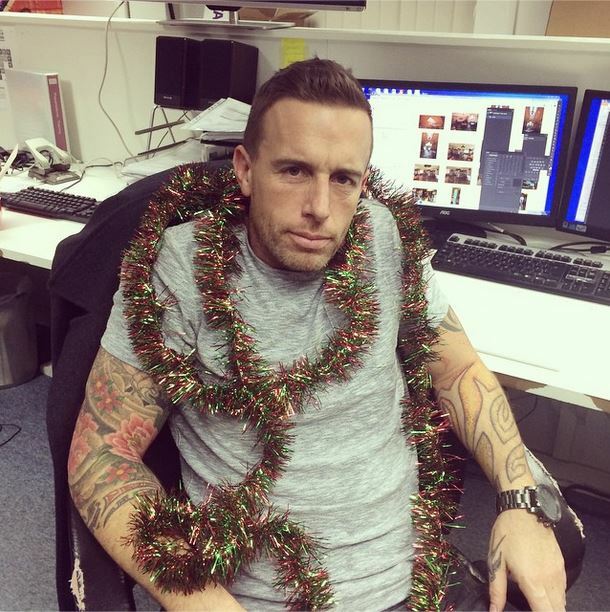 Innermedia > Latest News > Innermedia News > Goodbye 2014! 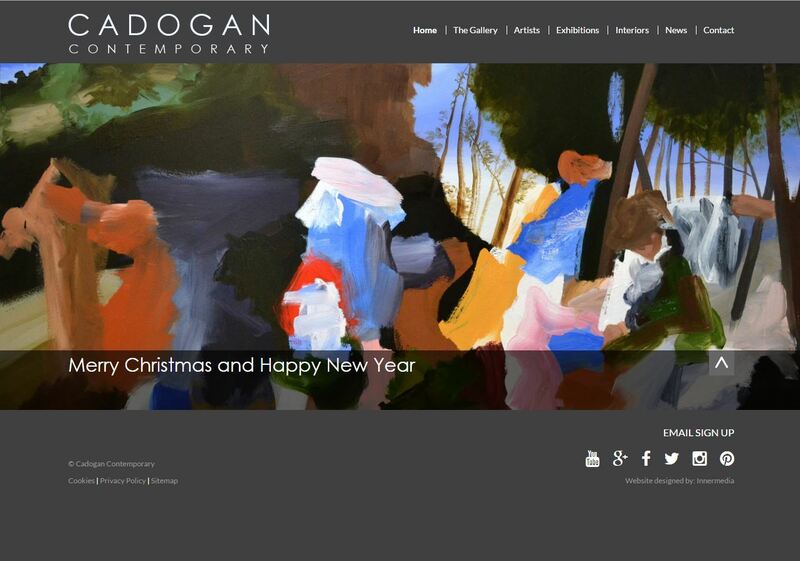 It was a pleasure to work with Cadogan – a prestigious gallery in Kensington – to showcase their artists and make it easier for the team to update their website through our CMS. 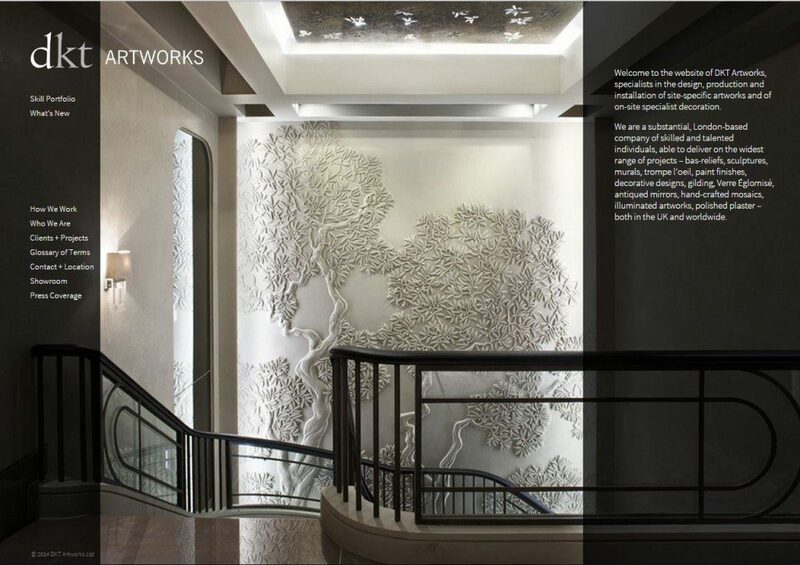 The artwork takes centre-stage on this site, so we ran the process to ensure that the design was clean and almost invisible to show off the full impact of the work as soon as visitors reach the site. 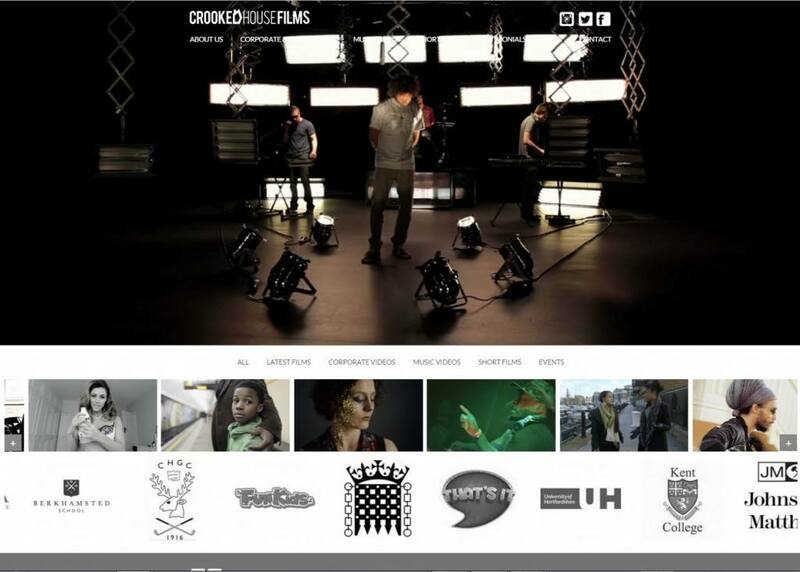 DKT Artworks were another client with a beautiful offering, so it was easy to make an effective website. 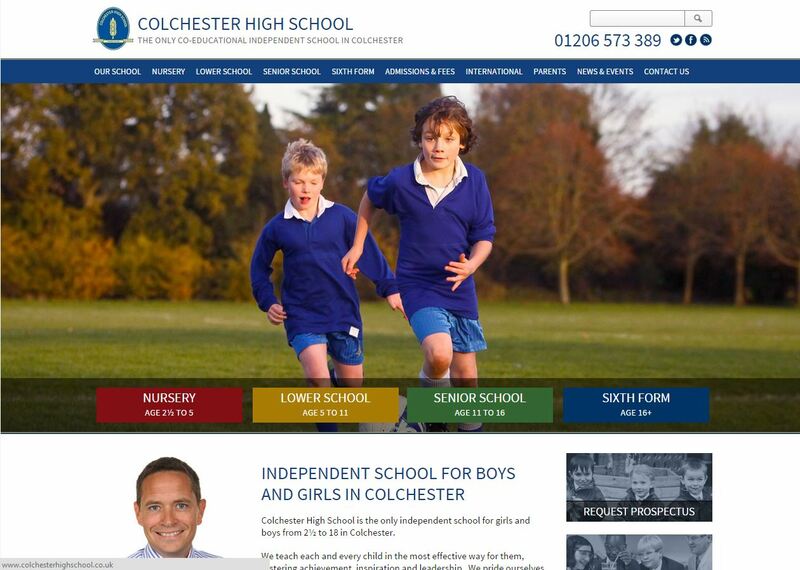 Again, their work takes centre-stage as we retained much of their existing design but made it responsive and much more easy to use. 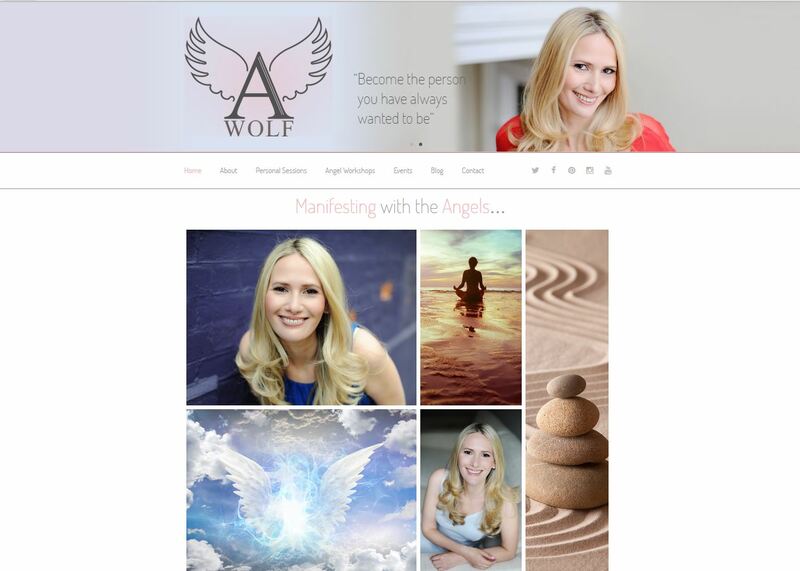 Francine Lewis’ website was one of the more unusual sites we worked on in 2014 – after her success on Britain’s Got Talent last year, Francine needed a web presence for fans and potential bookers to see what she’s up to and contact her management agency. 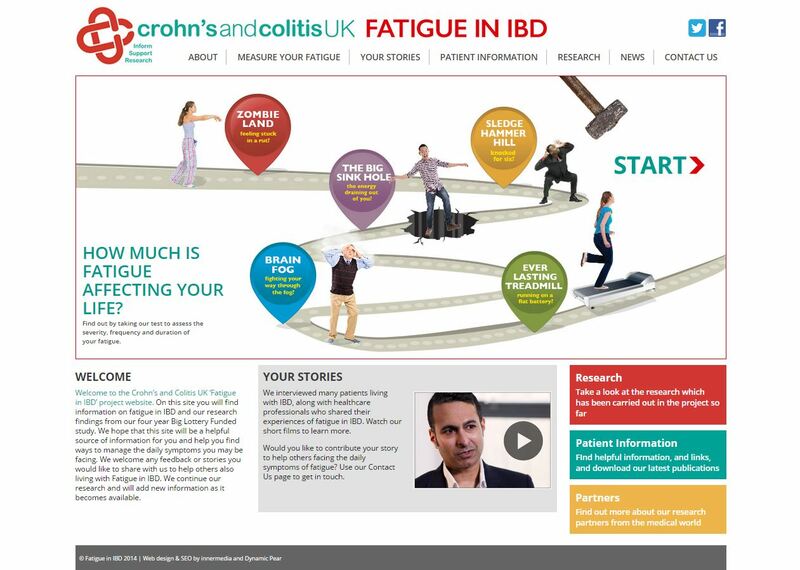 We worked with a number of charities in 2014 – one of which was Crohn’s and Colitis who needed a separate website to provide information about fatigue in IBD. 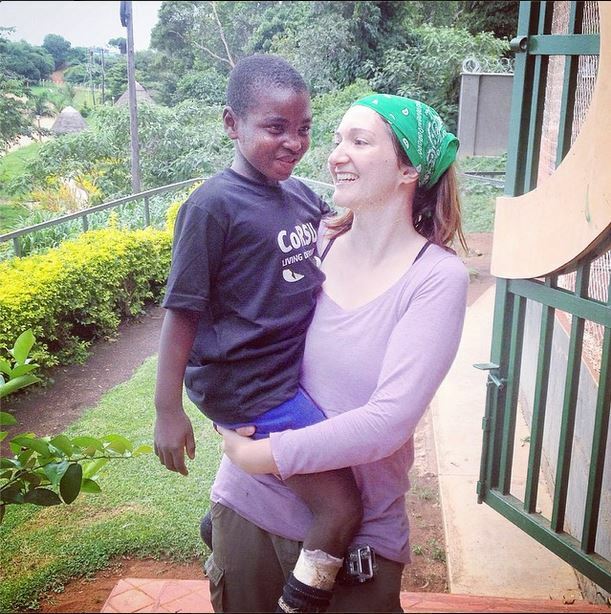 Their work was featured in BBC Breakfast, spurring a flood of traffic and interest from people who suffer from the disorder and need more information. 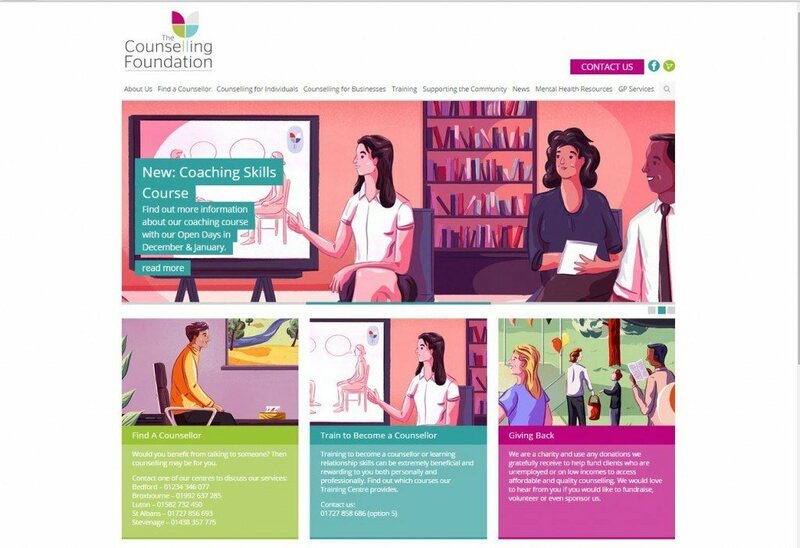 We also worked with the Counselling Foundation, who provide affordable counselling, business workshops, and qualifications for aspiring counsellors. It’s always difficult to find appropriate imagery for sensitive subjects, but the illustrations throughout the site really add a unique look and feel while dealing with a difficult subject. The main focus for construction companies is usually to show off their work, technical expertise, and experience. 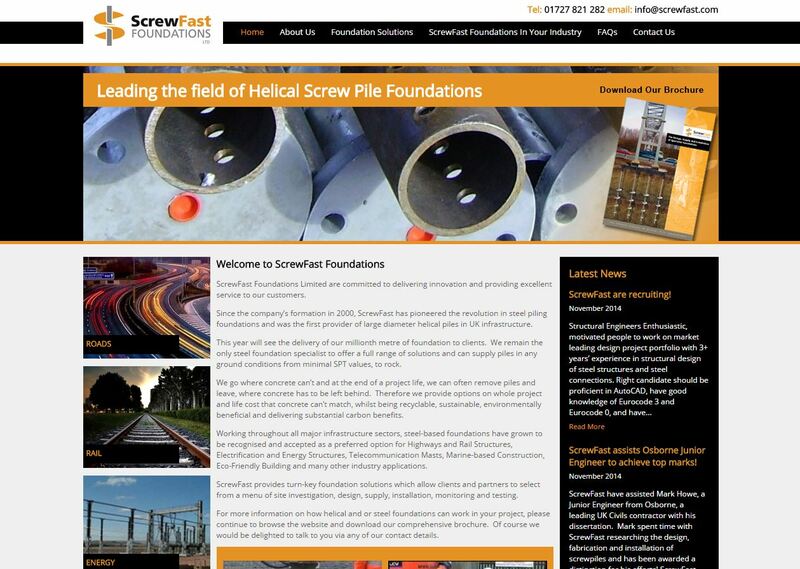 Screwfast’s site had to show the different foundation options that they provide while addressing potential questions about the product and applications. We also worked with a number of loft conversion companies as the trend for home improvements gains pace. 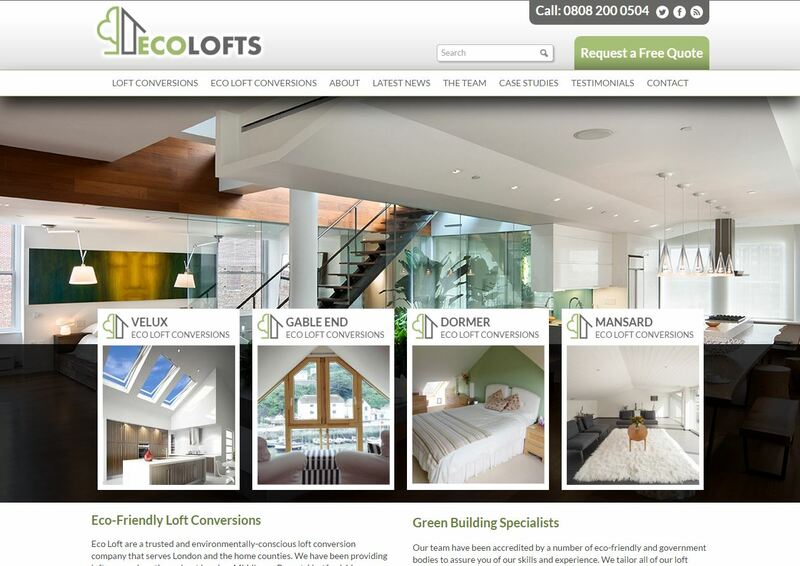 EcoLofts have an excellent USP, and their ongoing SEO work has ensured that they are on the first page of Google for the majority of their preferred keywords. That’s not all – they’re now one of the world’s most shared sites with loft conversion content in the world. Their Pinterest shares eclipse major media sources like the Guardian and popular interior design blogs who are also jostling for space on the pinboard site. E-commerce is the fastest growing retail market in Europe – in 2014 the UK spent £44.97 billion online, and it’s expected to grow even more in 2015. But now consumers expect sites to be mobile optimised to make it easier to shop on the go. That’s why we take care to optimise sites for mobile, ensure that the code is clean so that it loads quickly, and we optimise every single aspect of the design (not just the structure). 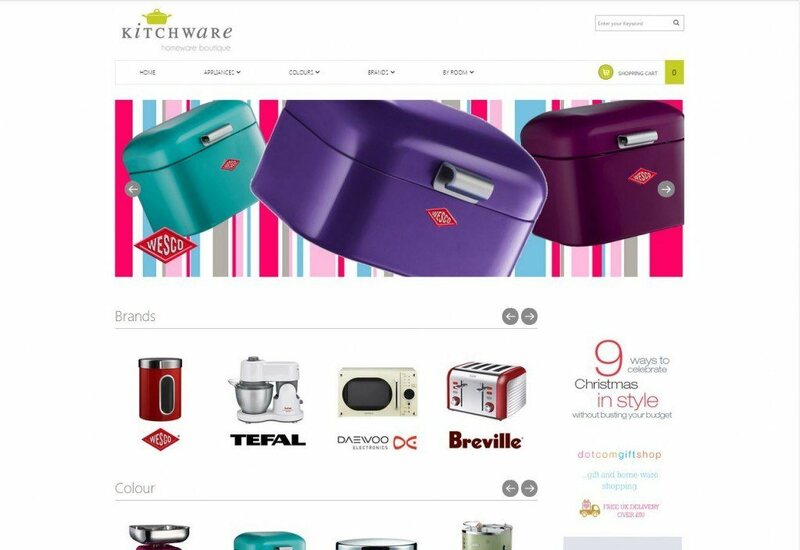 Kitchware’s clean site lets users browse products by colour, appliance, brand, or room to find what they need quickly and easily. The Magento CMS makes it easy to keep products updated, while a WordPress blog keeps the site fresh with useful content. We work with a huge number of schools every year, and it’s always interesting to see the USPs and culture in each environment. 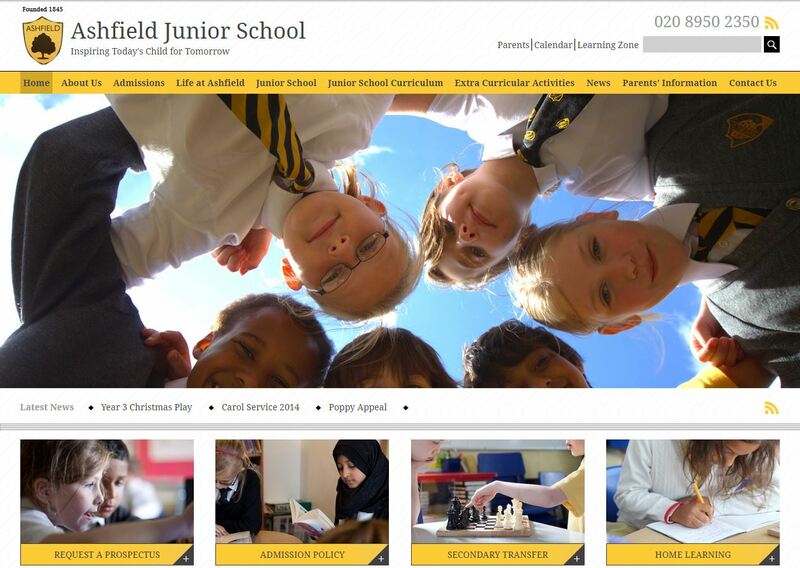 After working with businesses for over a decade, we apply the same attitude to schools – creating sites that perform well and consistently improve on the KPIs set so that the school sees real, tangible improvements. We use the school’s natural entry points as well as admission preferences and USPs to tailor CTAs and define the user journey. 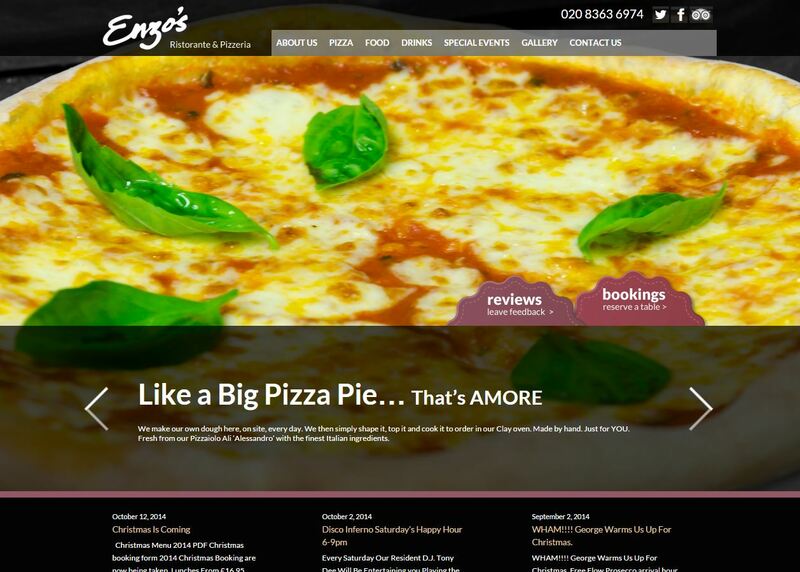 Enzo’s have a fantastic web presence, with a huge number of 4-5* reviews on sites like OpenTable and TripAdvisor. They needed a fresh website to show off their company culture, food, and make it easy for people to book a table online. 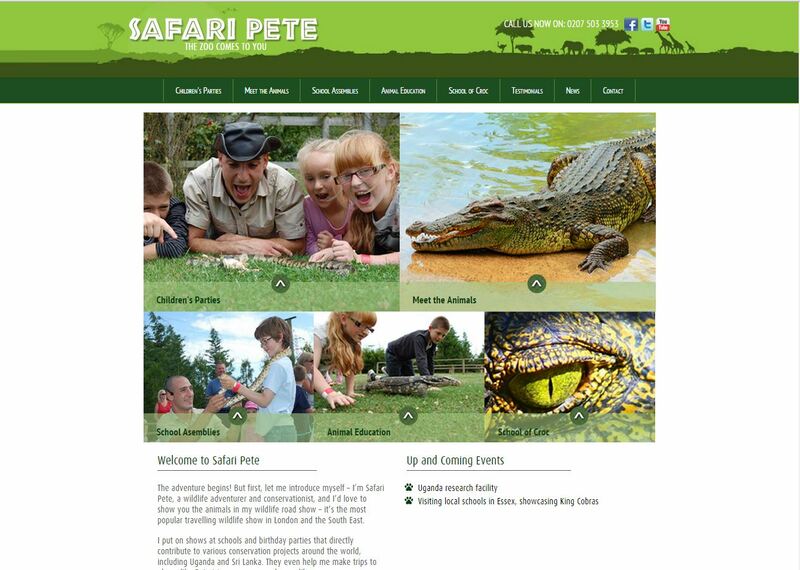 We love working with people in unusual industries or unique businesses. Over the last year we’ve worked with a range of entrepreneurs who are really turning their gifts into effective businesses. These always need a different thought process when creating the architecture and deciding what we need to showcase on the site. Our team’s grown in the last year, and it’s been great to work together (and find out just how bad Charles is at drawing during Pictionary). 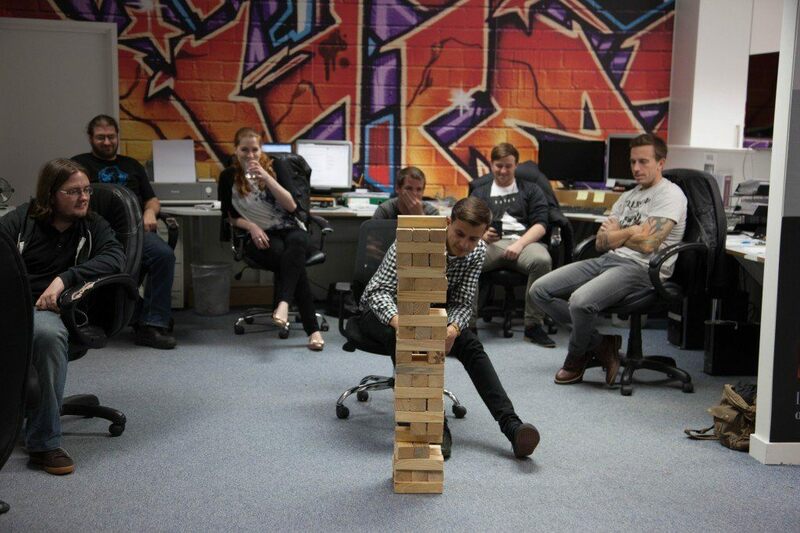 When we say that we go further than any other digital agency, we mean it literally. 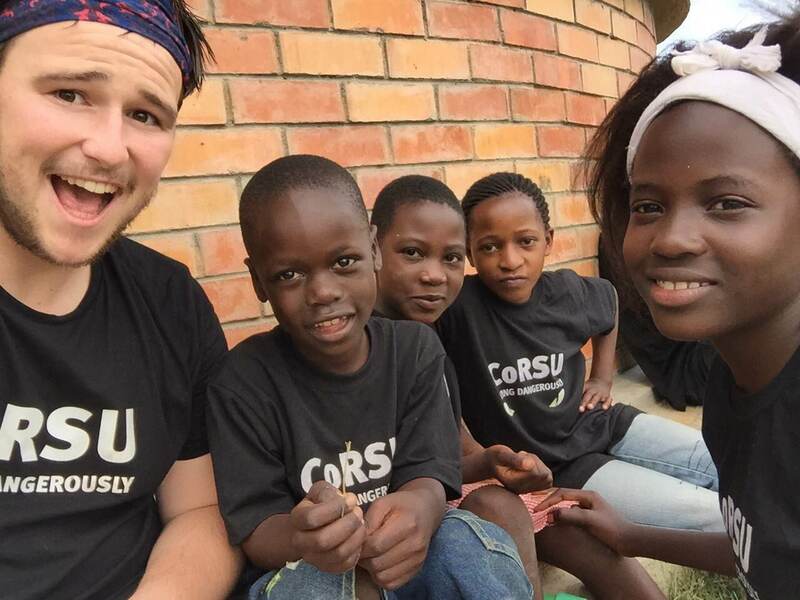 This year, Ralph and Melissa joined Safari Pete in Uganda to help with his School of Croc project and get footage. 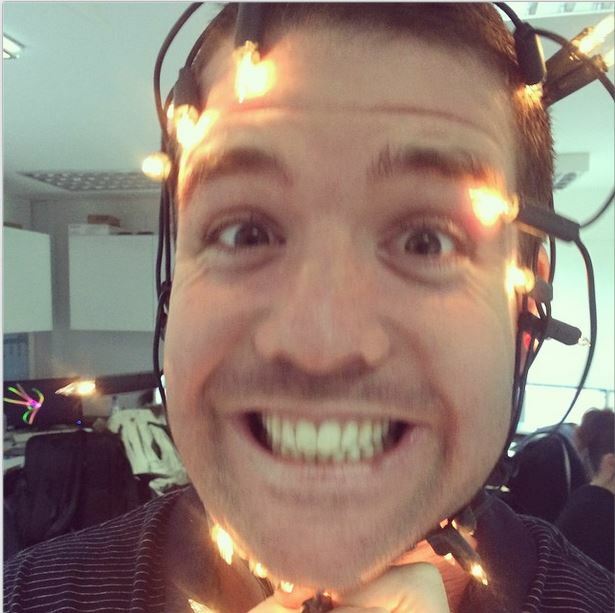 We’re sure that 2015 will bring its own adventures, but until then we’ll be enjoying the bad Christmas boardgames and fairy lights.